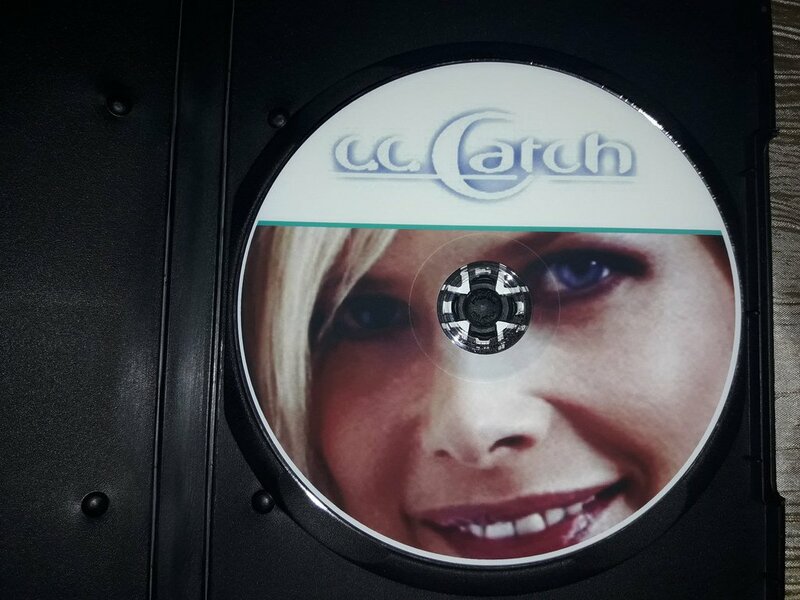 -Innaccidental meetings – tv programm sobre c.c.catch en odessa con entrevista. 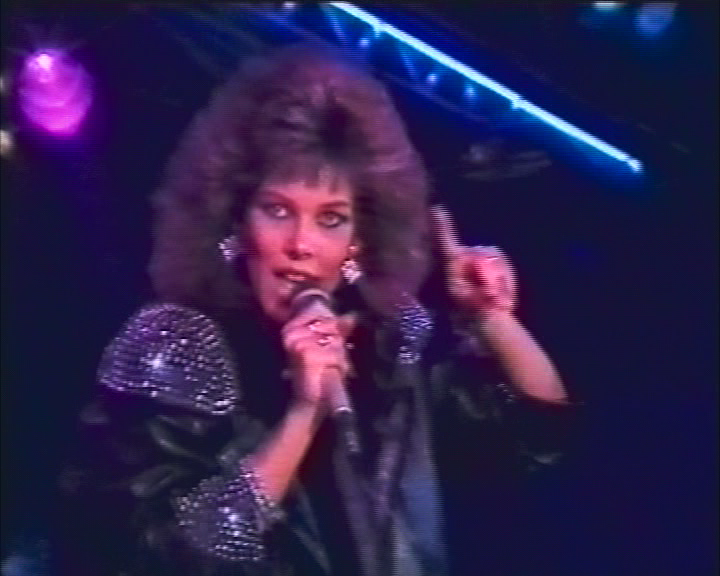 -THE 80´s VIDEO CLIPS: Cause you are young-Strangers by night-Heartbreak hotel-Heaven and hell-Soul survivor-House of mystic lights-Backseat of your Cadillac-Summer kisses-Baby I need your love-Big Time-Midnight hour. 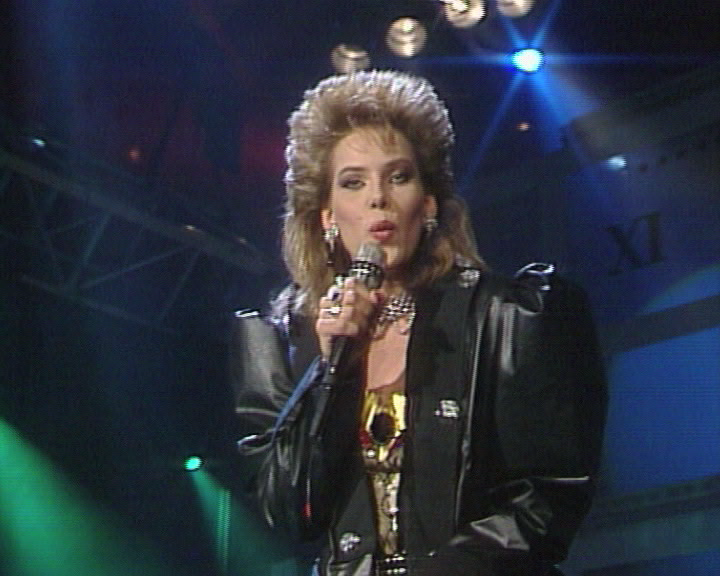 -BONUS VIDEOS: Megamix 98-I can loose my heart tonight 98-Silence(Radio remix)-Silence(Album version). 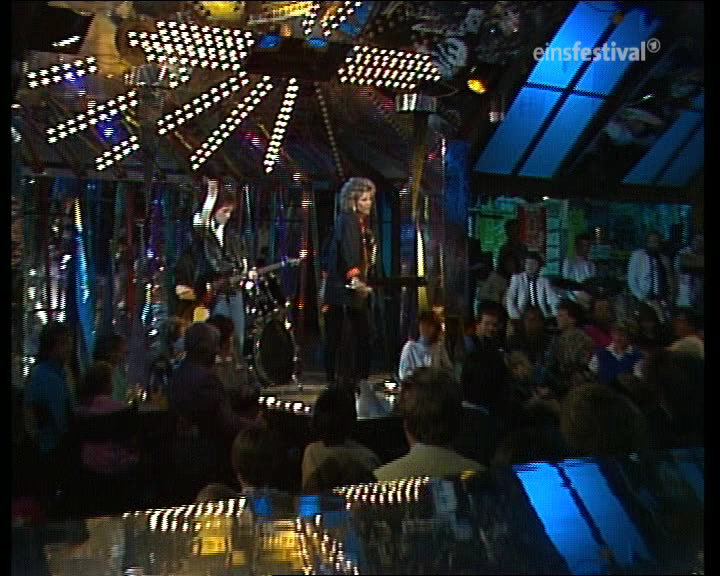 -EXTRAS: 6 actuaciones de televisión de los 80 y 90-2 actuaciones de Comeback show. 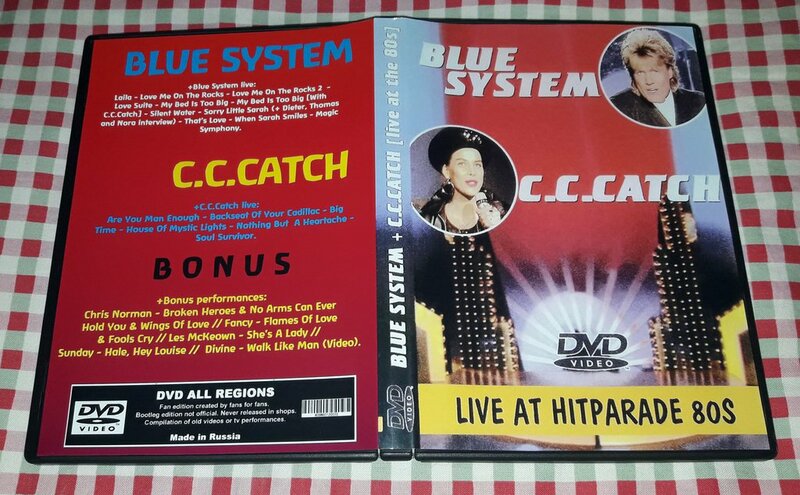 +Blue System live: Laila - Love Me On The Rocks - Love Me On The Rocks 2 - Love Suite - My Bed Is Too Big - My Bed Is Too Big [Con C.C.Catch] - Silent Water - Sorry Little Sarah (Con entrevista a Dieter, Thomas y Nora) - That's Love - When Sarah Smiles - Magic Symphony. 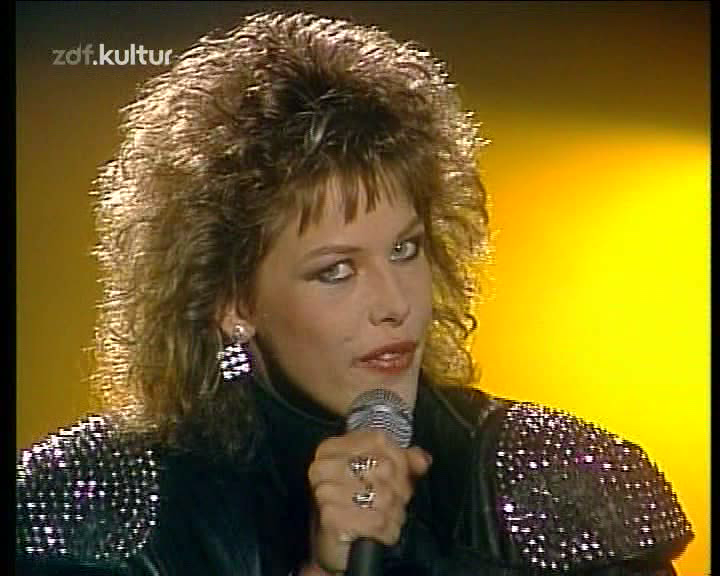 +C.C.Catch live: Are You Man Enough - Backseat Of Your Cadillac - Big Time - House Of Mystic Lights - Nothing But A Heartache - Soul Survivor. 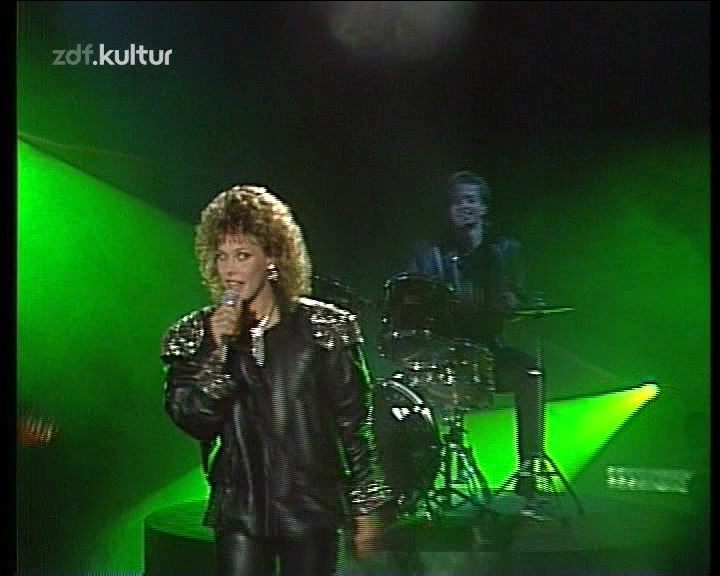 +Bonus performances: Chris Norman - Broken Heroes // Chris Norman - No Arms Can Ever Hold You // Chris Norman - Wings Of Love // Fancy - Flames Of Love // Fancy - Fools Cry // Les McKeown - She's A Lady // Sunday - Hale, Hey Louise // Divine - Walk Like Man (Video). ﻿Incluye actuaciones, trozos de conciertos, reportajes, videos...etc de sus muchos viajes a Rusia. Es un VHS pasado a DVD pero con una calidad aceptable. 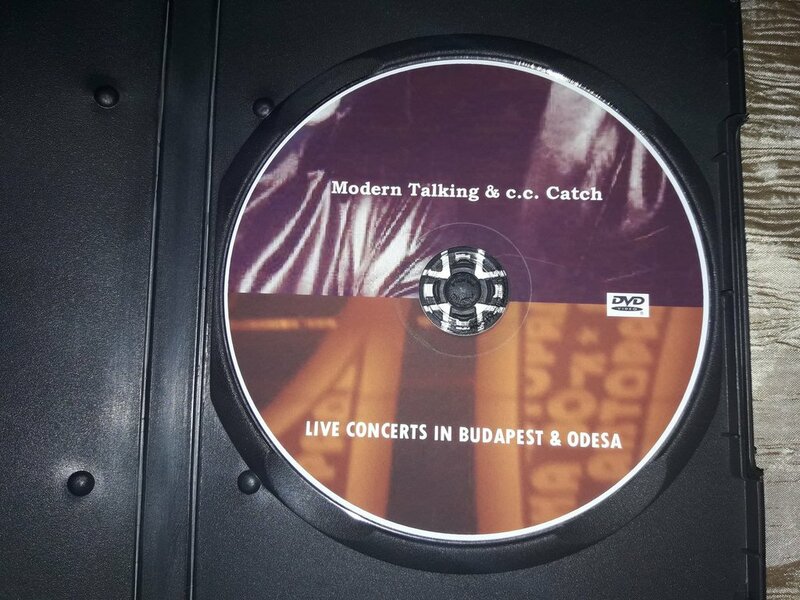 Dos conciertos en un dvd, uno de Modern Talking en Budapest 98 y otro de CCCatch en Odesa 2002. 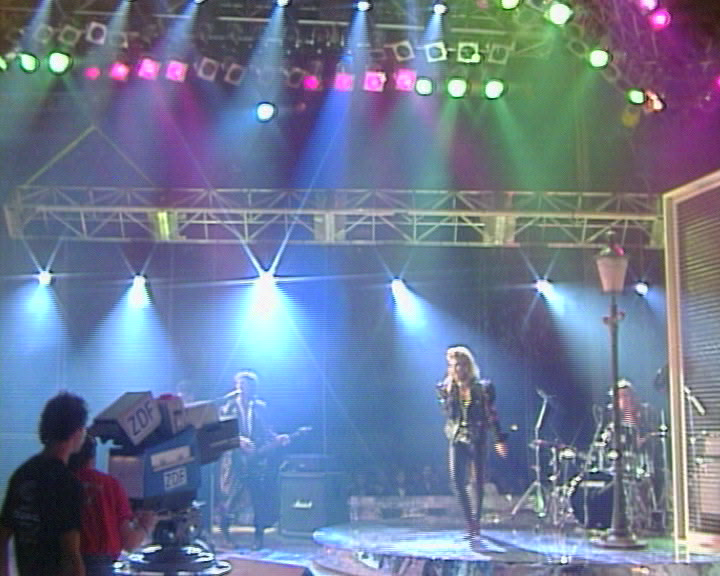 Two live concerts in one dvd, one of Modern Talking in Budapest 98 and one of CCCatch in Odesa 2002.